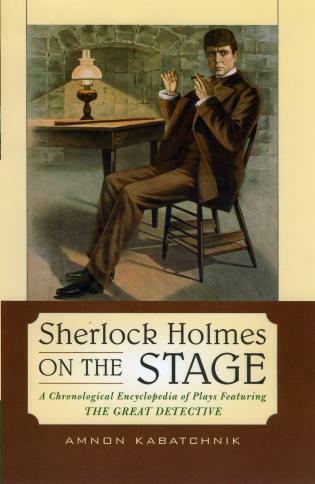 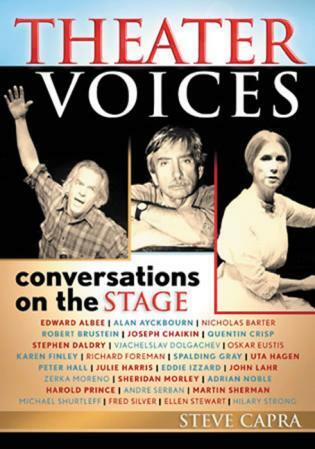 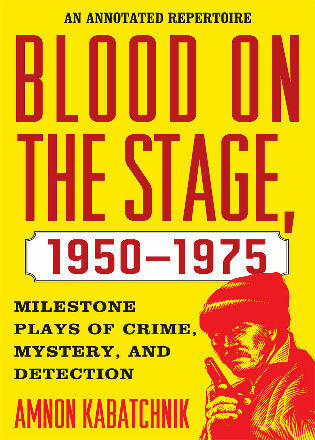 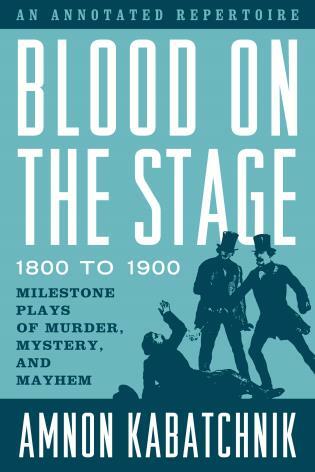 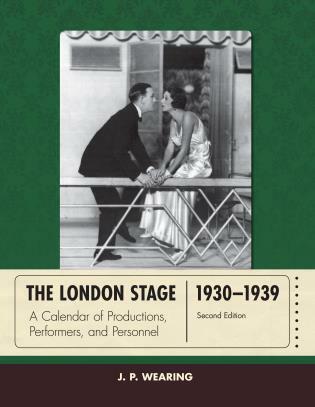 Spanning 1890 through the 1950s, all seven volumes of The London Stage series have been revised, corrected, and expanded. 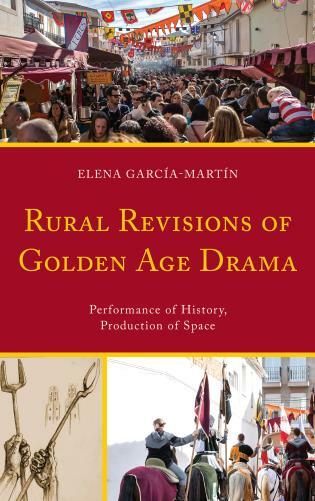 In addition, approximately 20 percent of the material—in particular, information about adaptations and translations, plot sources, and comment information—is new. 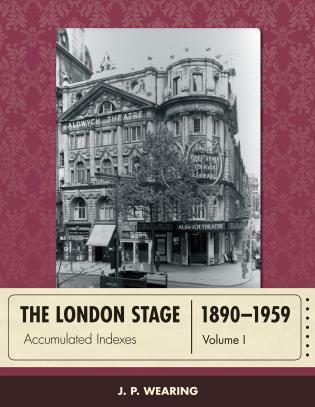 Although each volume contains indexes specific to that decade, The London Stage 1890–1959: Accumulated Indexes combines all of the indexes into one comprehensive resource for more efficient research. 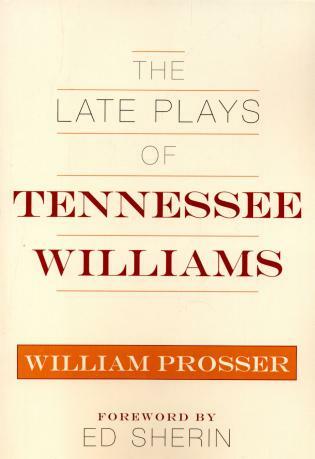 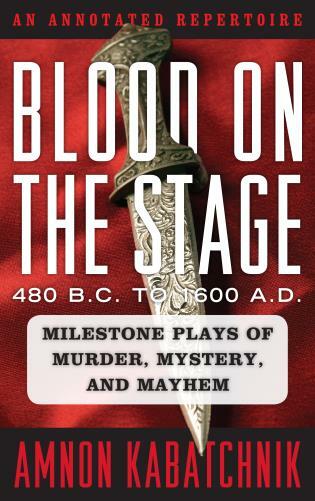 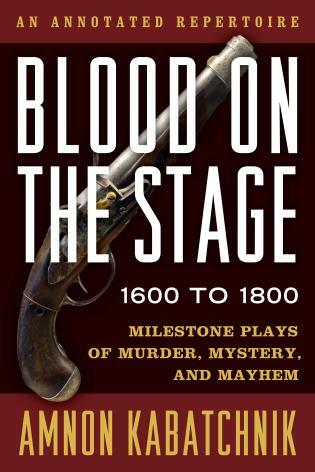 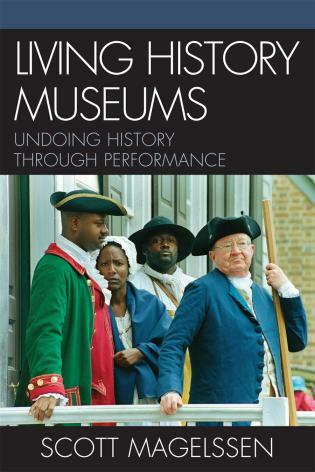 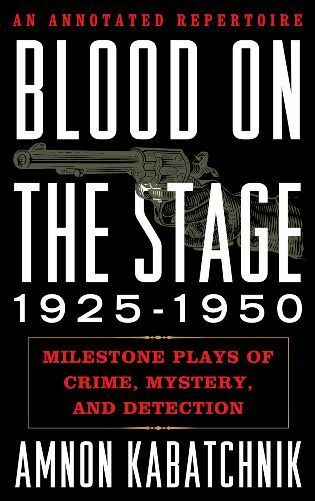 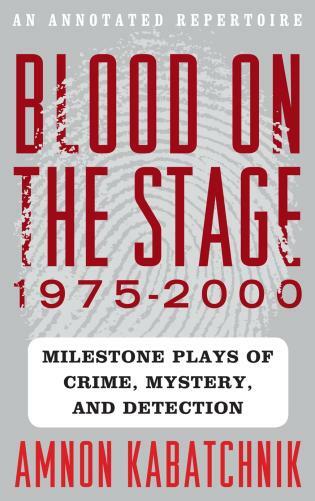 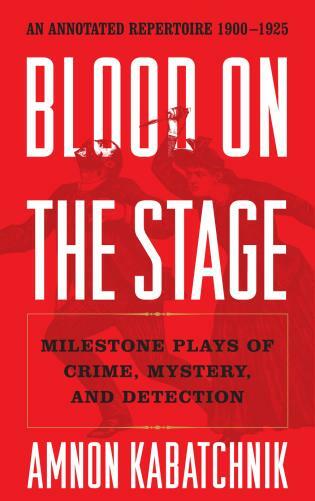 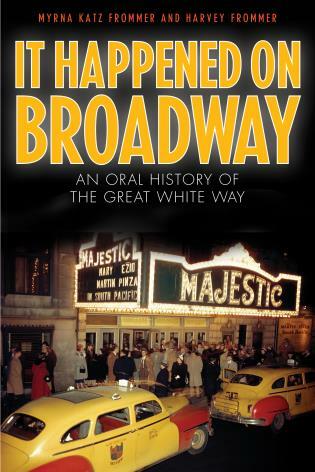 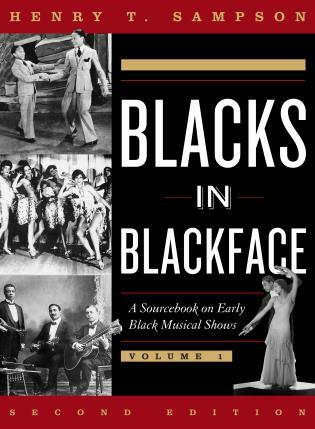 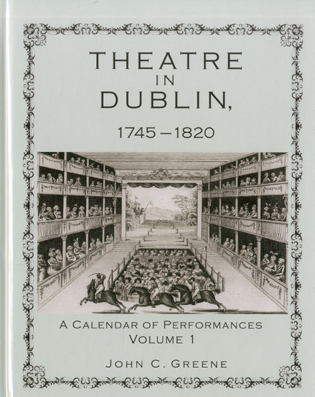 For example, those wishing to locate all the references to a particular actor, play, or theatre whose history spanned more than one decade will find all of the entries listed in this set. 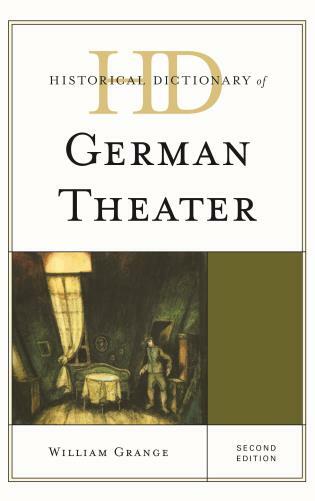 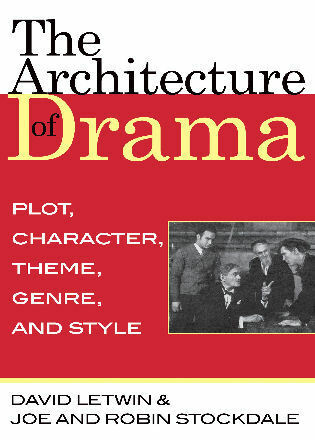 This set includes four key indexes: general, genre, theatre, and title. 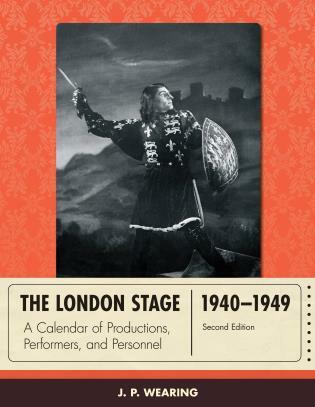 The general index consists of numerous subject entries on such topics as acting, audiences, censorship, costumes, managers, performers, prompters, staging, and ticket prices. 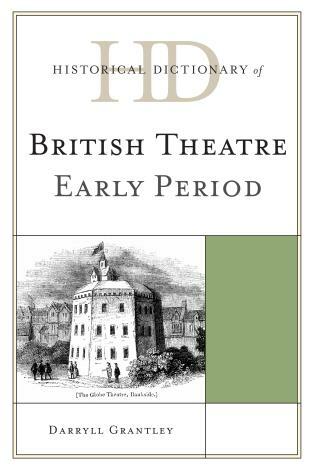 With approximately 40,000 people listed, this is the largest single source of theatrical personnel on the London stage during this period. 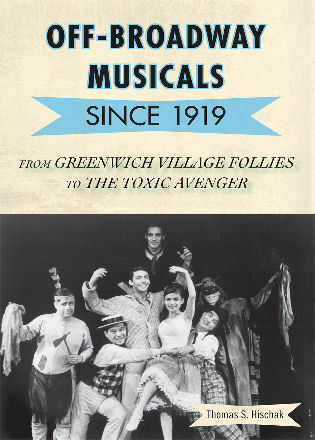 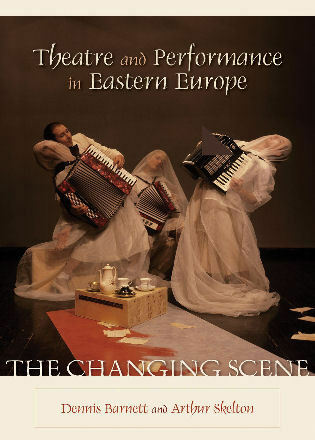 The genre index comprises all entries for production types, including comedies, dramas, farces, and tragedies, as well as ballets, operas, adaptations, foreign works, pantomimes, and translations. 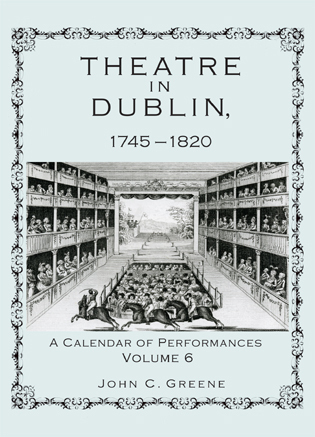 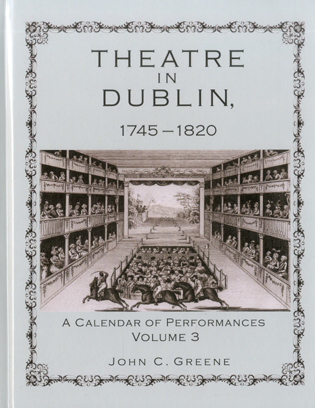 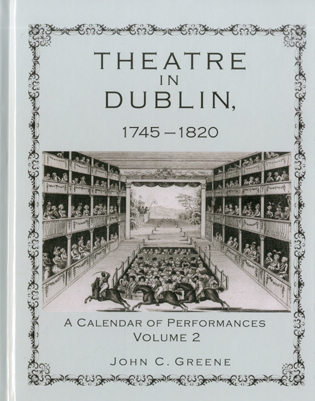 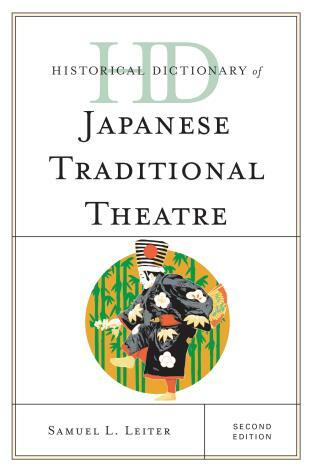 The theatre index features every building to stage a production, from the Adelphi to Wyndham’s. 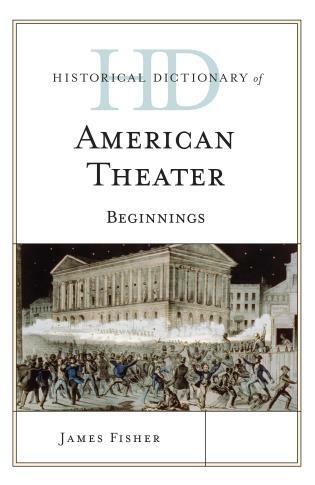 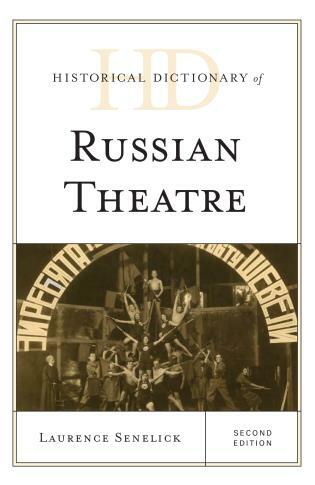 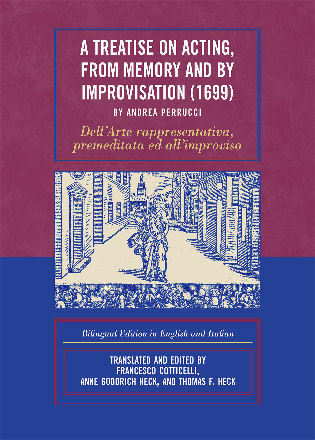 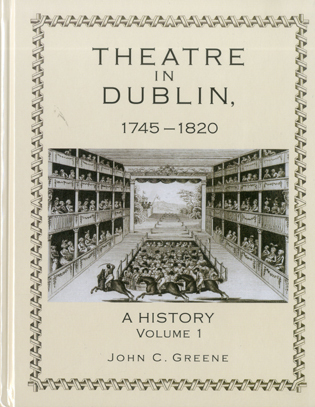 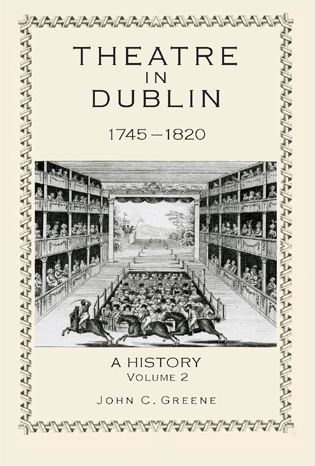 The title index cites 14,000 productions, identifying every work produced on stage from Domestic Economy in January 1890 to When in Rome in December 1959. 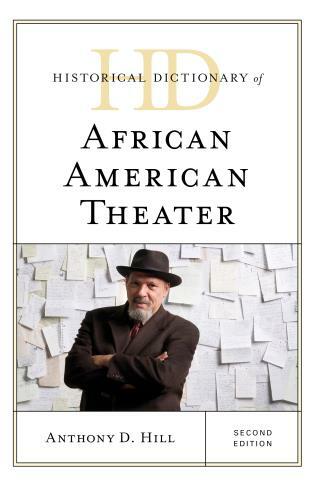 J. P. Wearing is professor emeritus of English at the University of Arizona and an internationally renowned theatre historian. 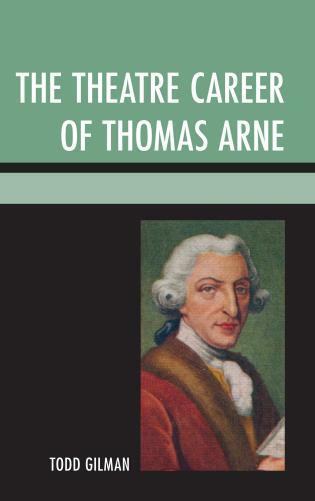 He is the author of twenty-five books, notably volumes on the London stage including American and British Theatrical Biographies, An Index (2012), published by Scarecrow Press. 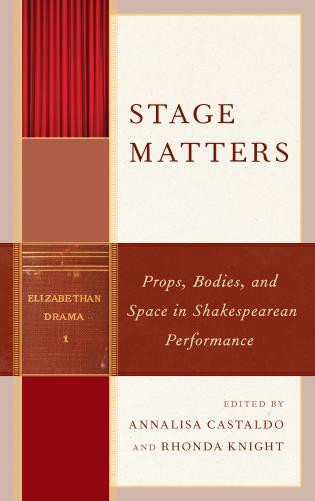 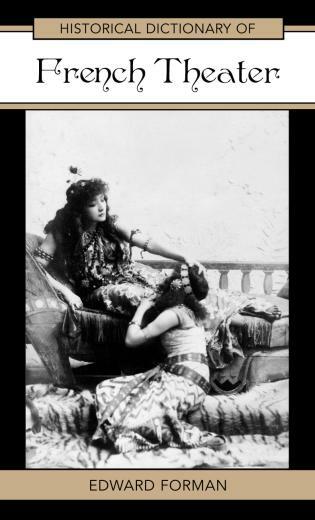 As a supplement to the individual volumes, The London Stage 1890–1959: Accumulated Indexes will be of value to scholars, theatrical personnel, librarians, writers, journalists, and historians.